Christopher Earnest is a partner of Compensation Advisory Partners LLC (CAP) in Houston. He has over 12 years of experience consulting with compensation committees and management teams. He also practiced law in Texas for 4 years. 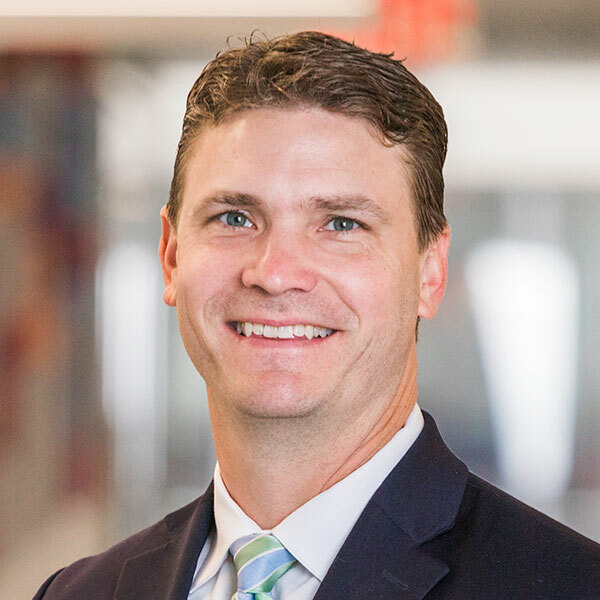 Chris consults in all areas of executive compensation ranging from short and long-term incentive program design to performance measurement, target setting and regulatory/compliance related issues. He also advises on director compensation programs. Chris has experience consulting with companies ranging from private entities to Fortune 100 companies across a variety of industries including oil & gas, manufacturing, chemicals, engineering and construction, technology and retail. He frequently advises clients on navigating the guidelines and expectations set forth by shareholder advisory firms and has been engaged to assist in shareholding outreach. He has significant experience assisting clients through corporate transactions including initial public offerings, mergers, and spin-offs. Chris has also testified in the Southern District of Texas as a designated compensation expert in bankruptcy related proceedings. Prior to joining CAP he was a Managing Director at Pearl Meyer. Chris began his career as an attorney in Houston where he practiced law for over 4 years before transitioning to consulting. Chris holds a BS in Law & Society with a minor in Business Administration from the University of Tulsa. He also holds a JD and an MBA from the University of Tulsa.